Whether we're re-fitting hundreds of kitchens for a Housing association or crafting a luxurious new bathroom for a private homeowner, an installation by BSG receives the same attention to detail. At BSG, we have vast experience of fitting bathrooms and kitchens and, with all the necessary trades under one roof, we can plan and co-ordinate your project from start to finish. No more delays because the electrician hasnt turned up - he works for us ! So does the plumber, the tiler, the carpenter and the decorator. Working together as a team, they will complete your kitchen or bathroom in the shortest possible time whilst maintaining the highest possible standards. And because we are a building company, we can undertake structural modifications such as supporting walls, new floors and if needed, a house extension to accommodate a new kitchen! 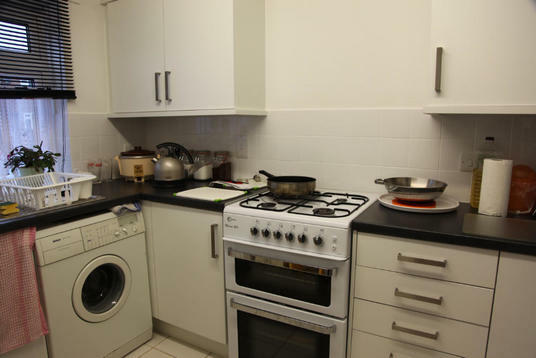 In the kitchen or the bathroom, we can handle all the plumbing and electrical work. We are certified to comply with GAS SAFE regulations, allowing us to carry out any required work to gas appliances and boilers. 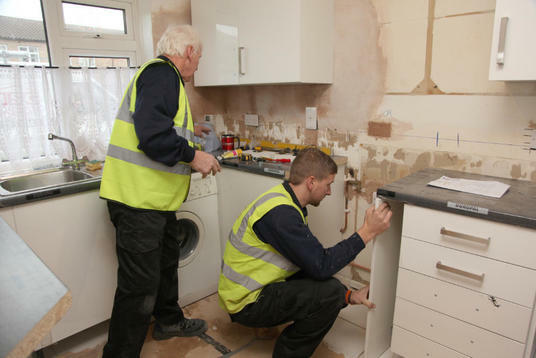 We can re-route your existing water supply and drainage to new kitchen applicances or bath suite. 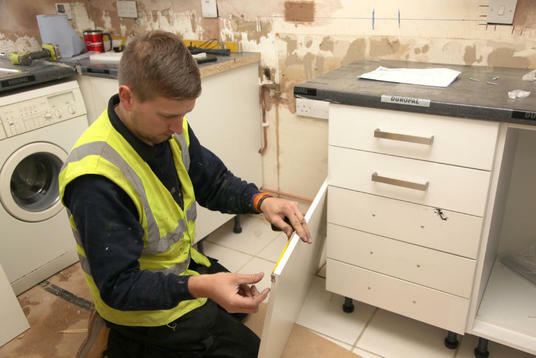 Our Electrical team is fuly qualified to Part P safety standards, so whether it's a single socket or a complete house re-wire you are in safe hands. For more information about BSG kitchen and bathroom services or any of our services and a competitive quotation please call us on 01767 680912 or Freephone 0800 389 4996. Please note that Freephone is not a free service from mobile phones.